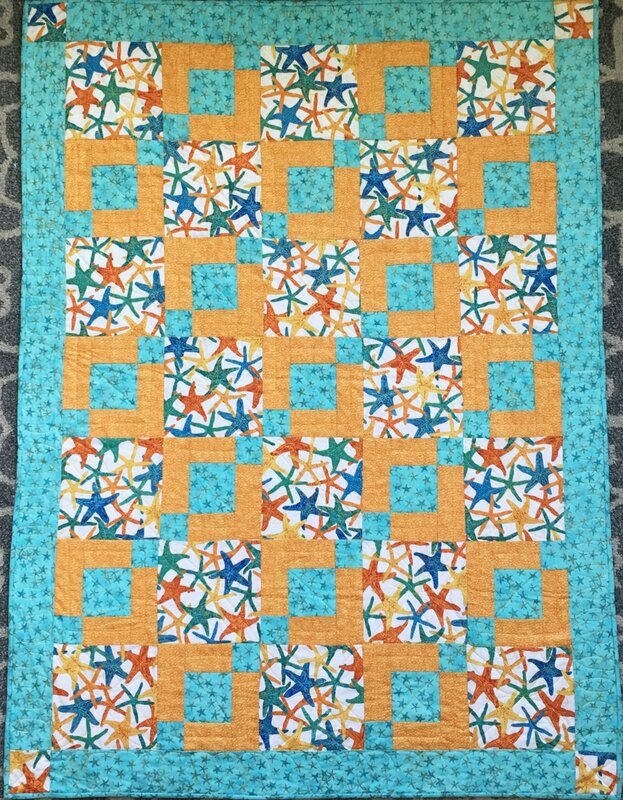 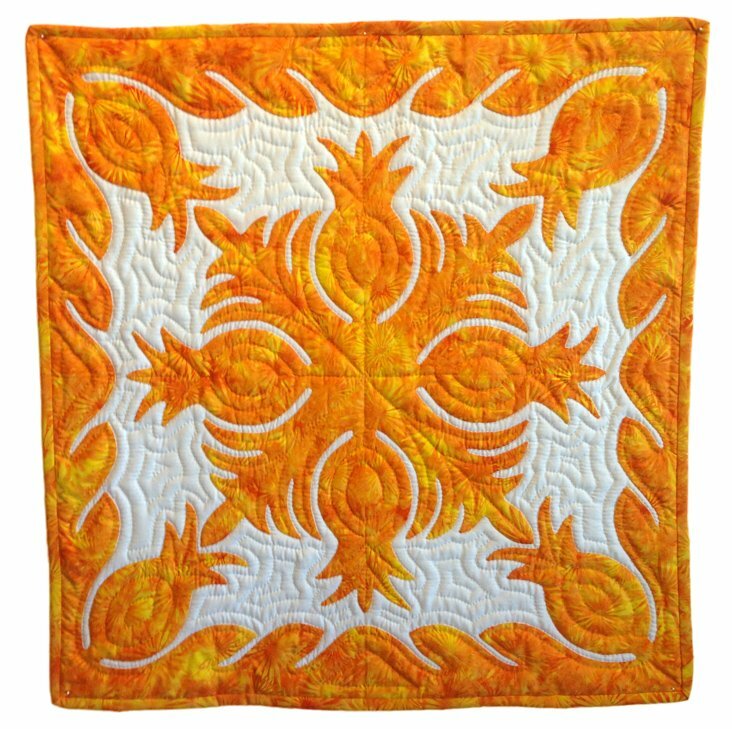 Quilt Kits. 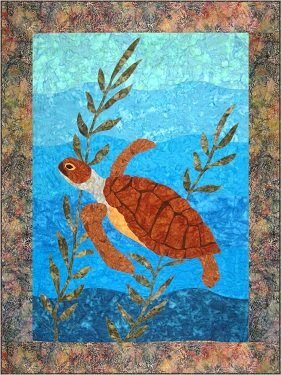 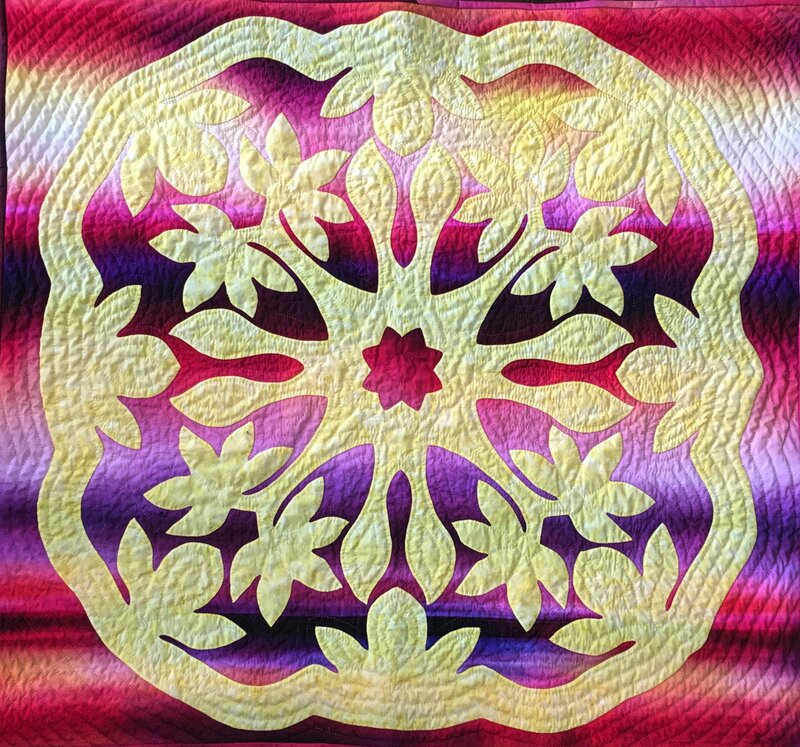 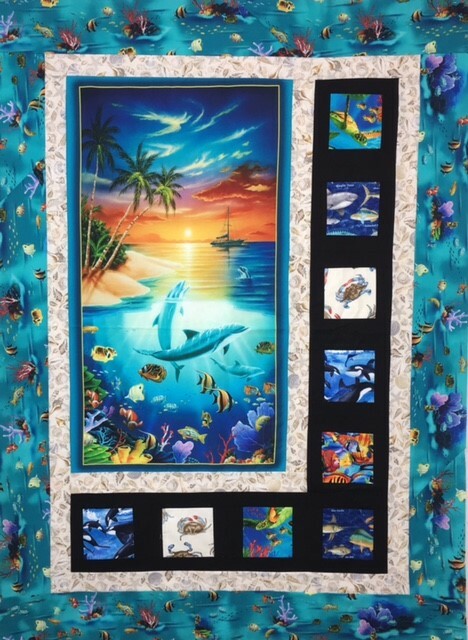 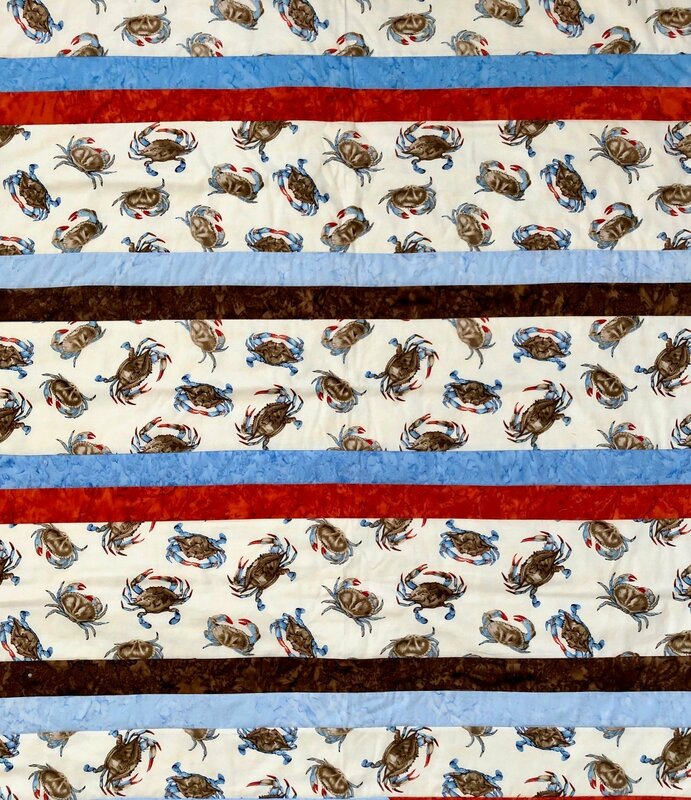 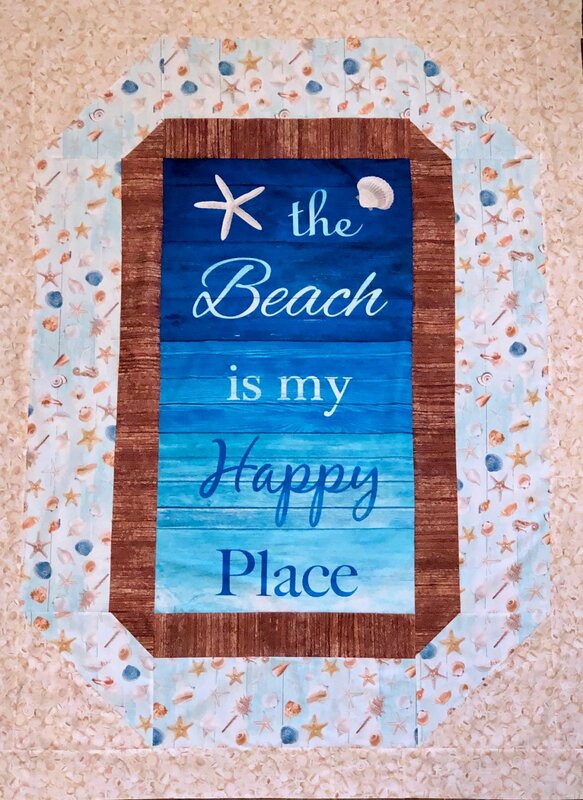 Complete Quilt kits. 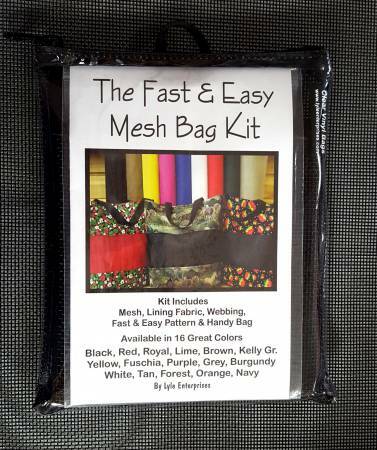 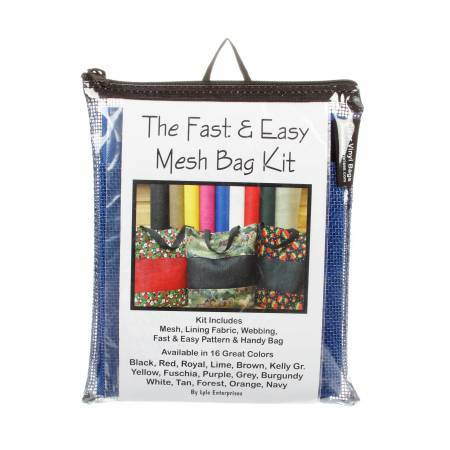 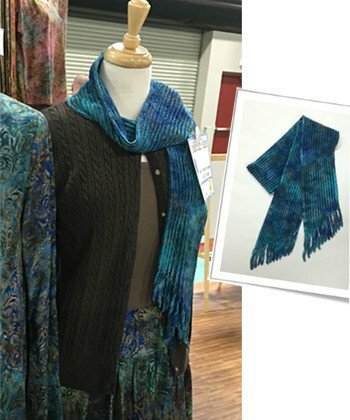 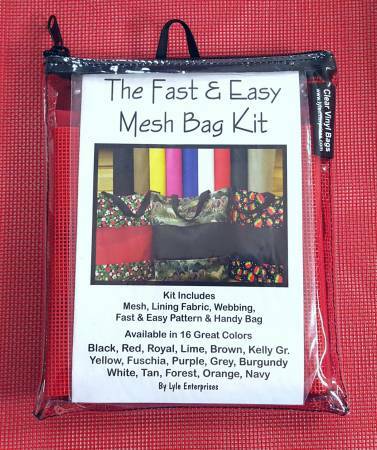 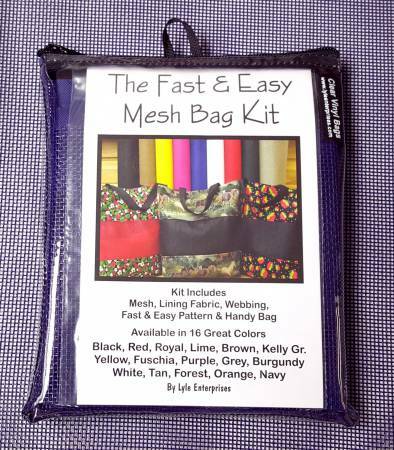 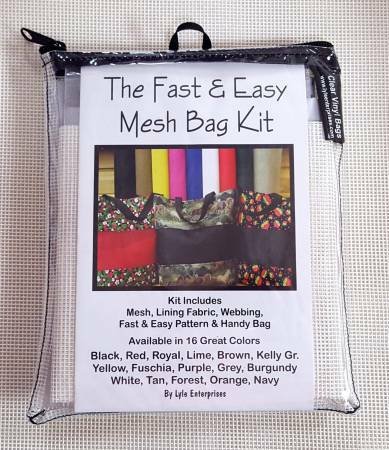 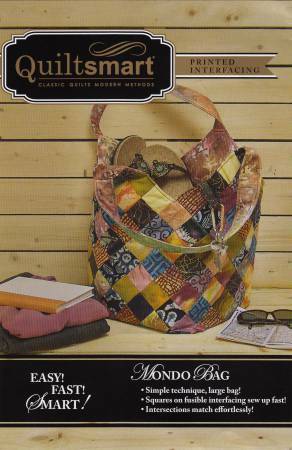 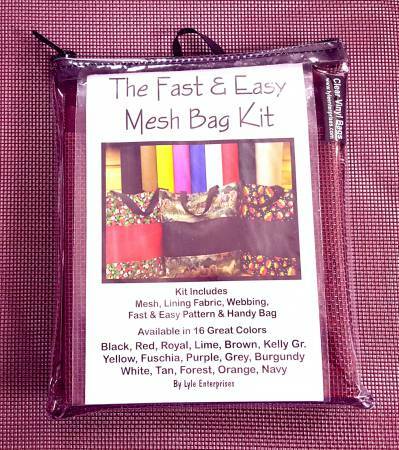 Kits include fabrics for top and binding and the pattern. 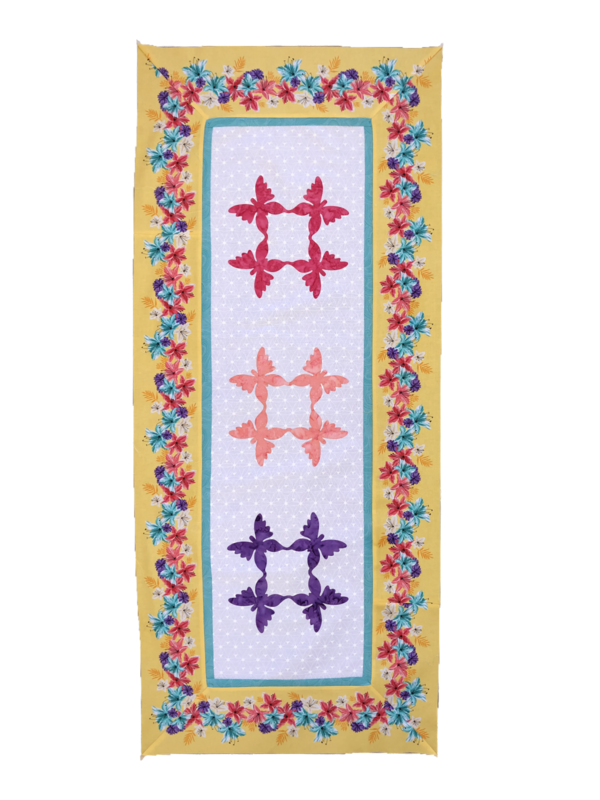 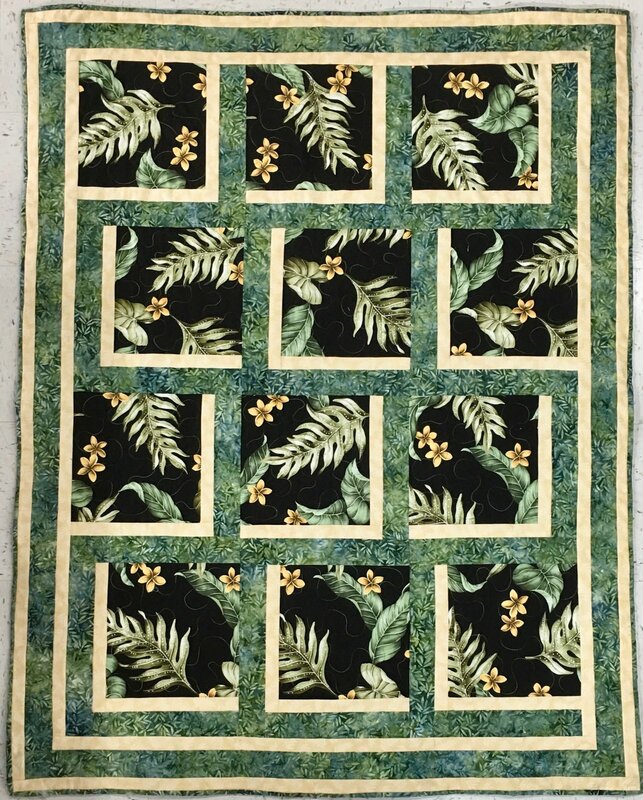 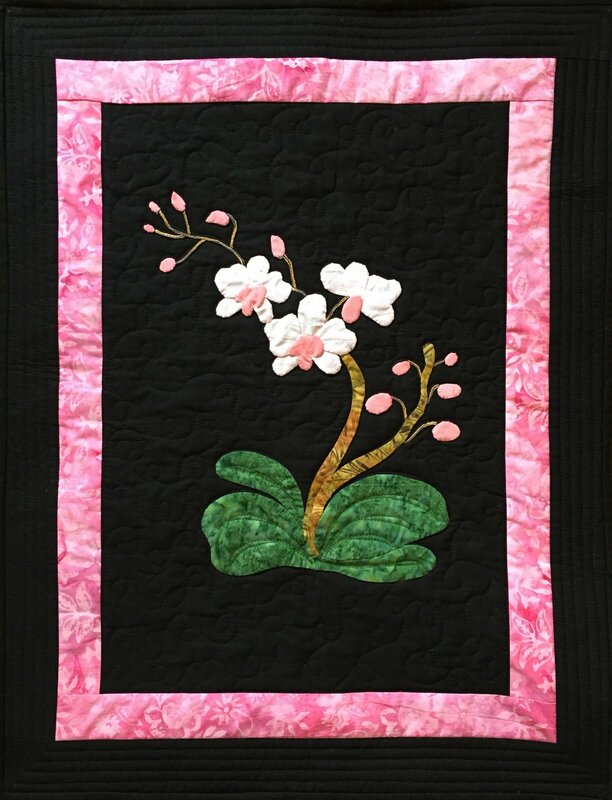 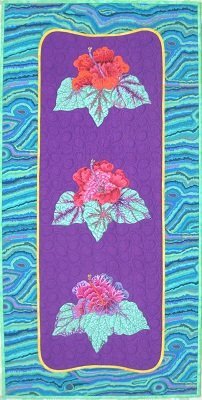 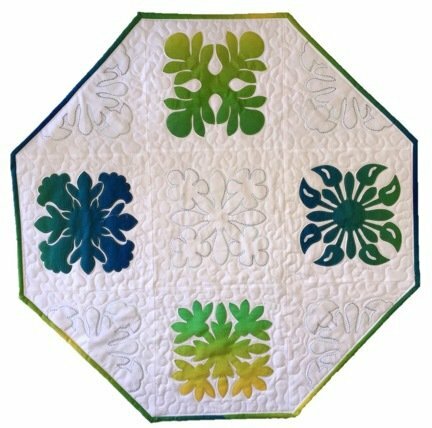 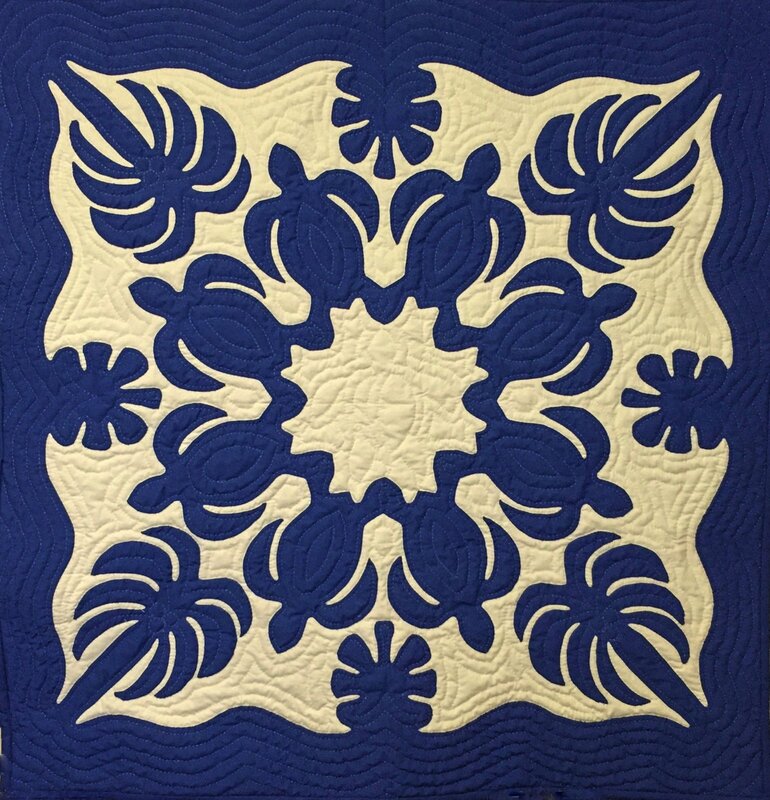 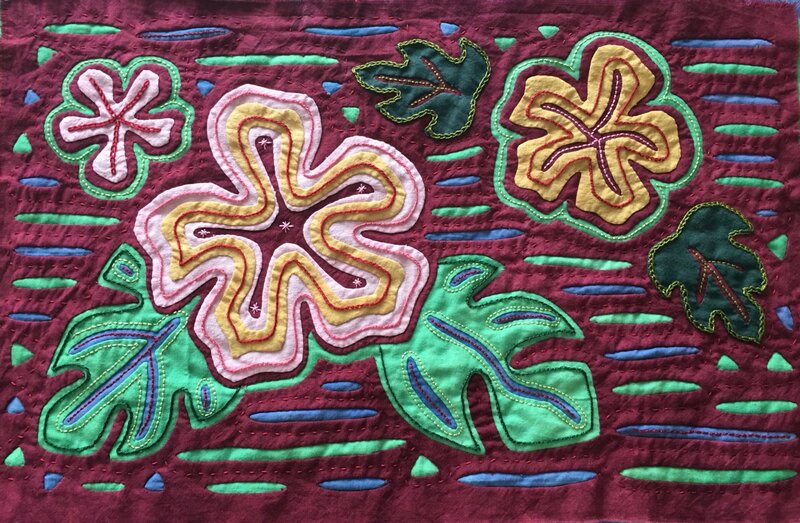 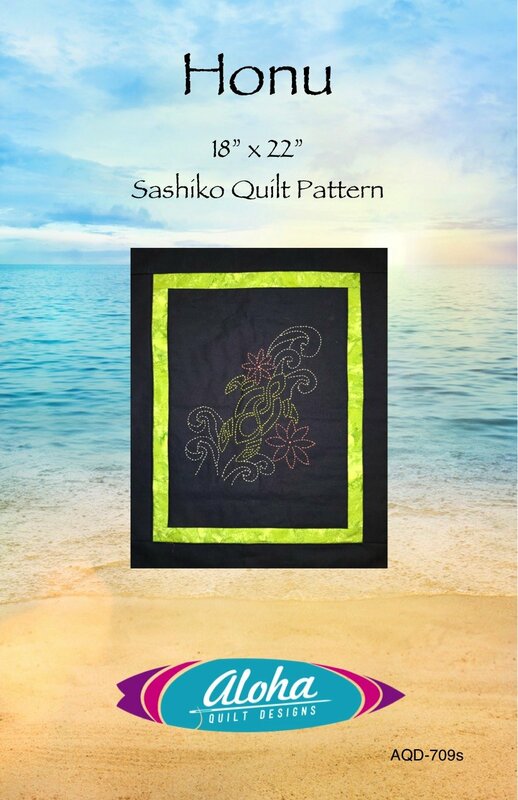 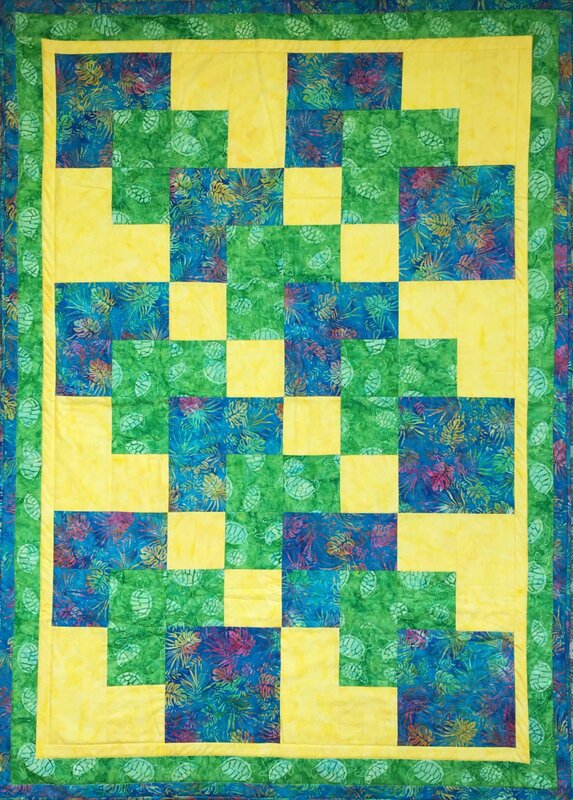 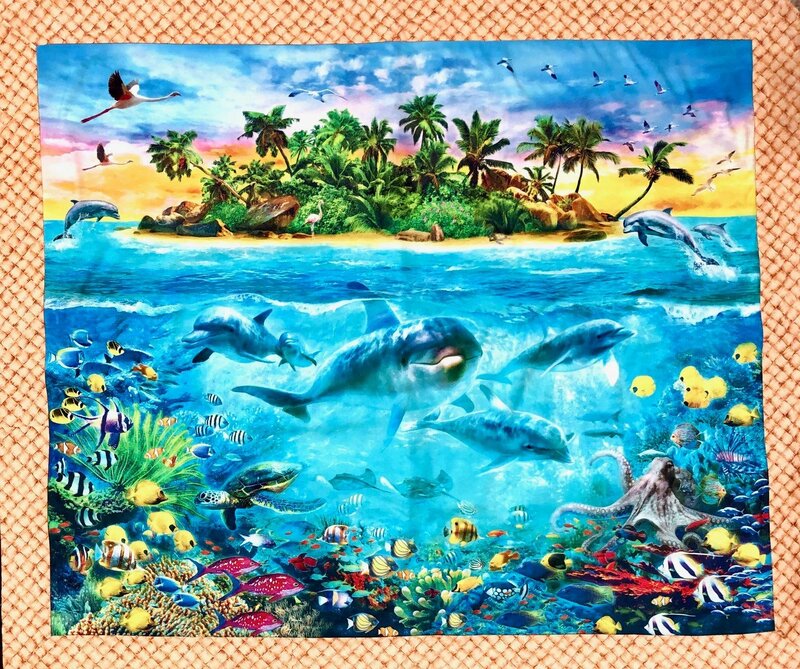 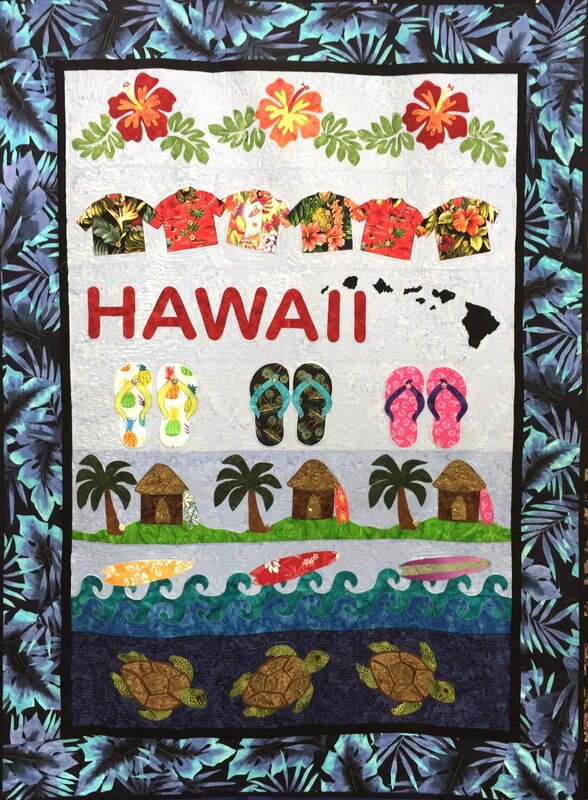 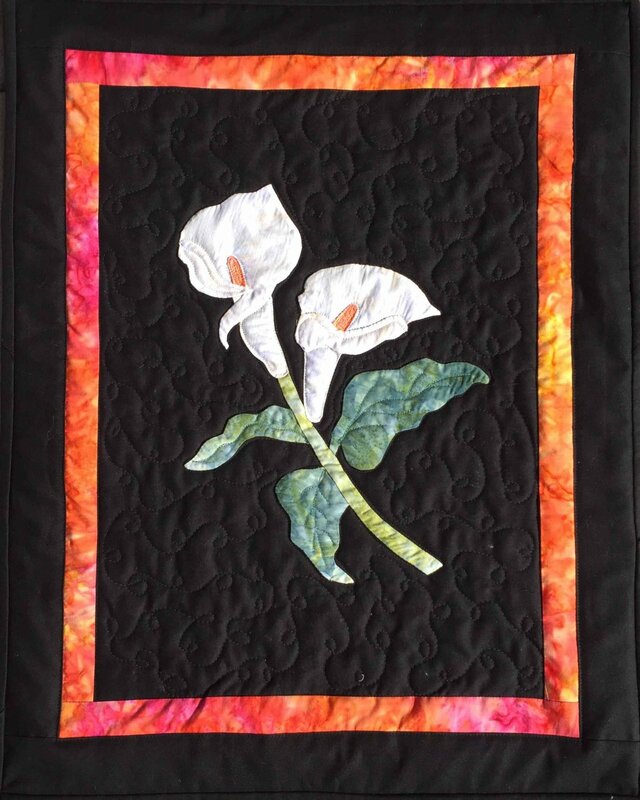 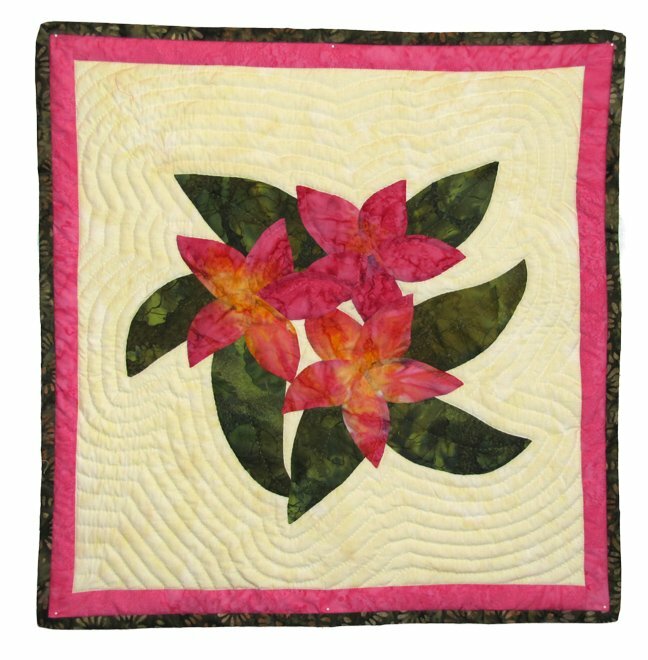 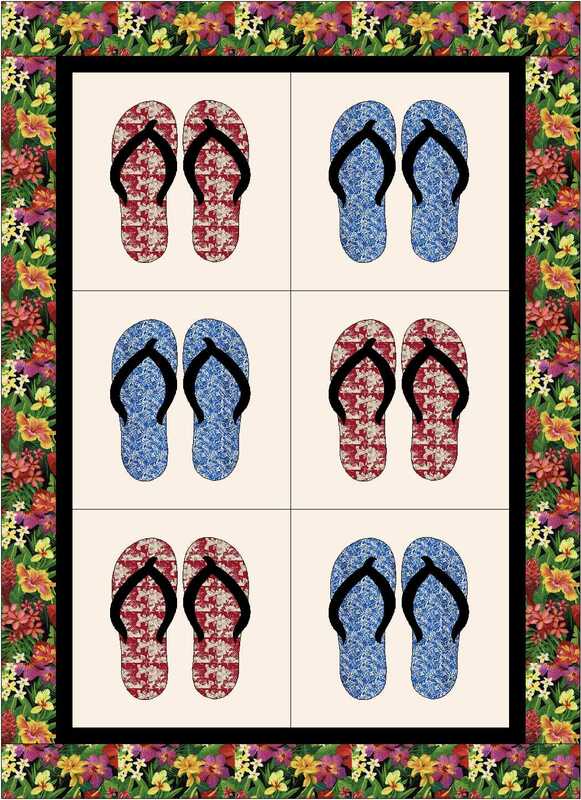 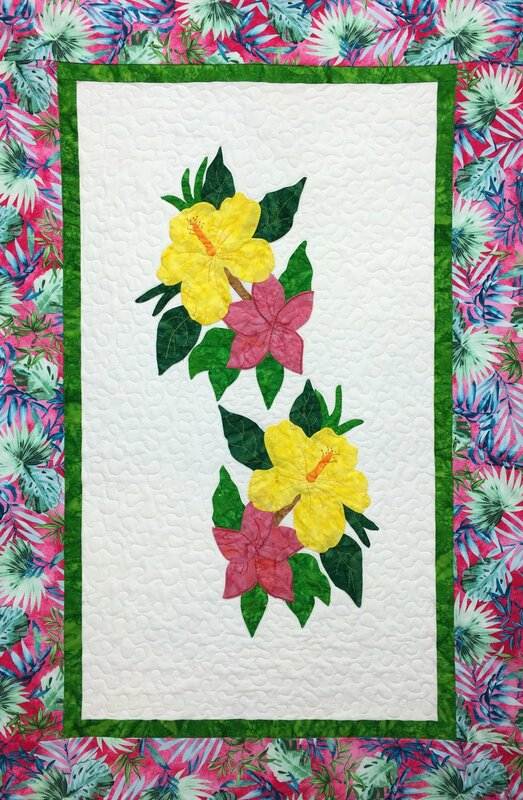 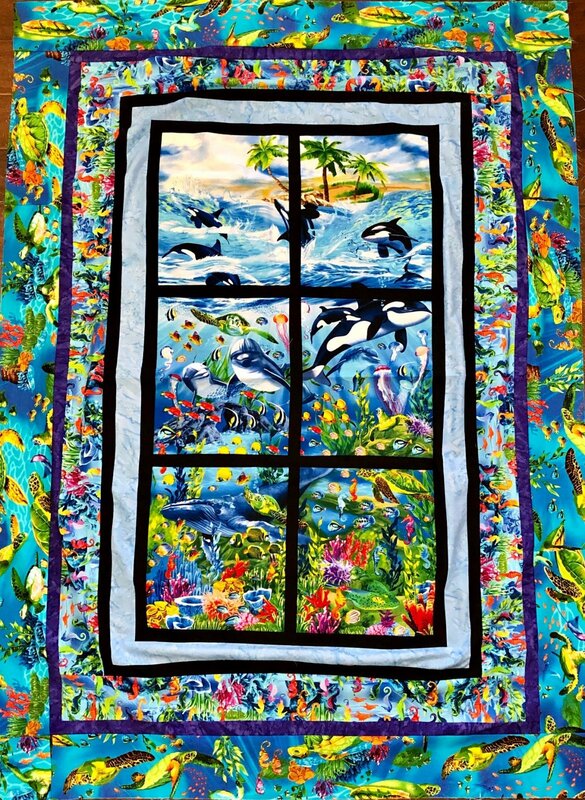 Naupaka Blossoms Hawaiian Quilt Kit 34"